The U.S. Air Force first became a fully separate branch in 1947 when it fully separated from the U.S. Army. Personnel continued to wear uniforms nearly identical to the U.S. Army. The contract date on this is 1947, hence the M1947. The manufacture date of this particular overcoat is 10 June 1951 as you can see by the pictures. This was a first run of this jacket specifically for the U.S. Air Force as you can see by the tag and stock number. 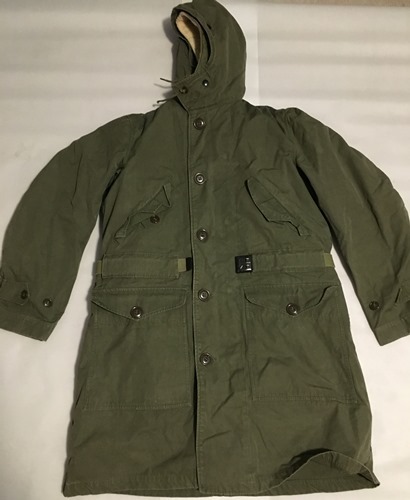 ALL PICTURES ARE OF THE ONE PARKA FOR SALE HERE! This is a very collectible item as they are rare, especially in this mint condition. This parka does not look like it has been used, it is perfect. Manufactured on 10 June 1951 by Durcible Sptwr. Co., Inc. 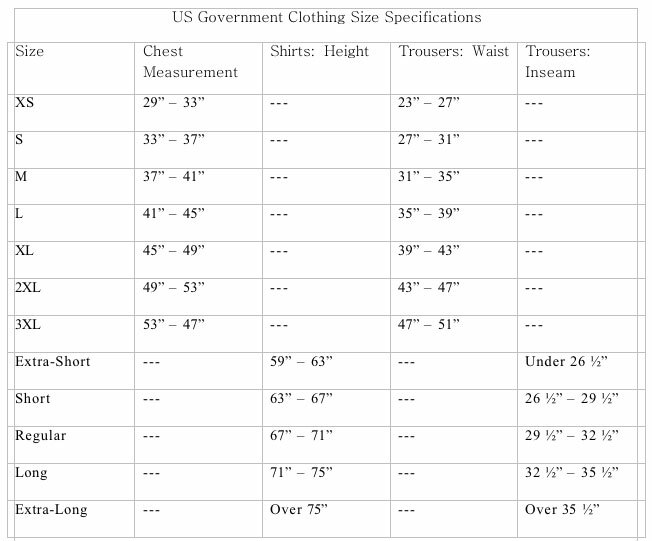 Chest (Armpit to Armpit) 24"
Length (Neck to hem) 38"